For January 2019, we are pleased to share insights from Molly Senger, Of Counsel, Gibson Dunn (Washington, DC). Diversity & Flexibility Alliance: How have you made flexibility a priority and a success with your career? How has the firm supported this? 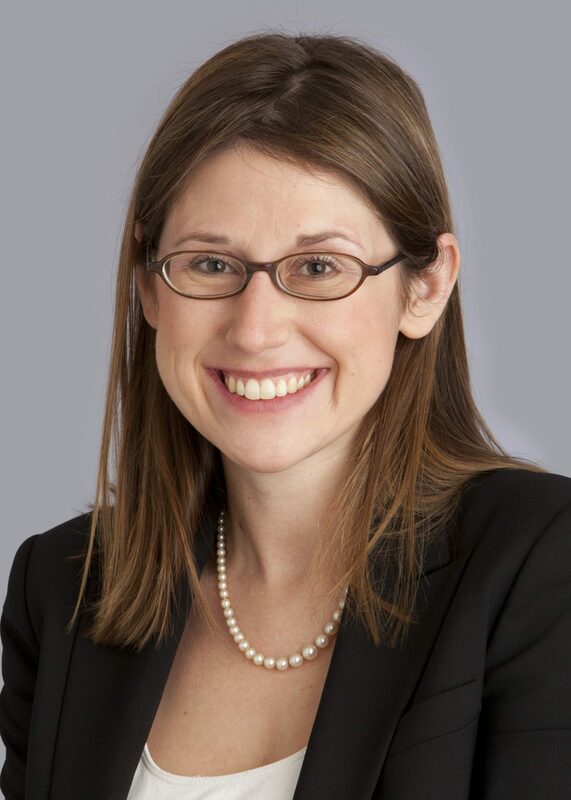 Molly Senger: I came to Gibson Dunn in 2011 as a third year associate after I completed a clerkship with the Honorable John D. Bates at the US District Court for the District of Columbia. I started full time, but after I had my son in January 2016, I came back from maternity leave to a 70% reduced hours schedule. The only formalized aspect of my flex schedule is my reduced hours target; what I’ve learned is you have to be flexible with your time and each day is different. I’m generally in the office every day, but my hours vary depending on what’s happening in the matters I’m working on at the time. I’ve had months in which I’ve had an arbitration and far exceeded full-time hours. But I’ve also had months in which my matters have been relatively quiet, and I’ve been able to take advantage of my flex schedule. One thing I try to keep in mind with my flex schedule is something one of my mentors told me; “it’s unlikely you’ll find a perfect balance every day, but if you strive for it, you can find the balance you want over the long-term.” Once I started working flex, I made it a priority to be more comfortable saying “no.” I enjoy my work and give 110% to all my matters, and I want to say “yes” to a lot of things. But having been in the position of saying “yes” to too many things, I’ve learned to get over the guilt of saying “no” and figure out the right balance of what I can handle at work while also having time for family, friends, and everything else in life. Thankfully, Gibson Dunn provides a supportive and easy learning environment for flex. I can change my reduced hours percentage at any time, and the firm does an annual true-up when I exceed my agreed-upon hours. More importantly, my colleagues and the partners I work with have helped me become more comfortable finding the right balance for me. When a partner comes to me with a new matter that I’d love to help with but I’m stretched too thin, I’m upfront about my reasons for saying “no.” I remind them to ask me again when the next new matter arises, and they do! Learning that partners understand and trust the reasons behind your “no” – and that they will come to you again – has made the process of saying “no” much easier.